I love Halloween! It is one of my favorite holidays (along with Thanksgiving). It is fun, scary, and you get to dress up and pretend to be whatever you want....oh yeah, and the CANDY! 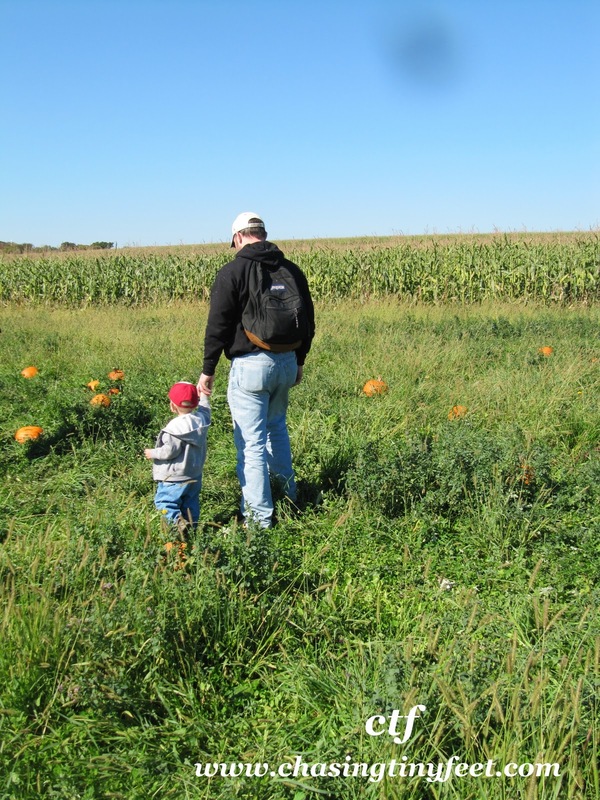 One of the things I like to do to kick off the Fall season is to go to a local farm for pumpkin picking. 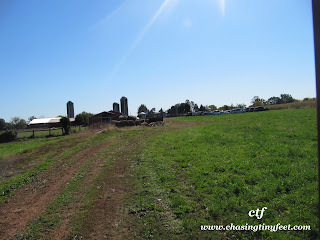 Today we visited Northern Star Farm in Trappe, PA. This the first time we went out to this farm. 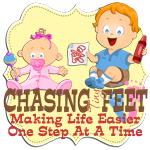 I checked out the website and the list of activities included a petting farm, hayride to the pumpkin patch, pick your own pumpkin, pony rides, and corn maze, just to name a few. This is just what we were looking for! 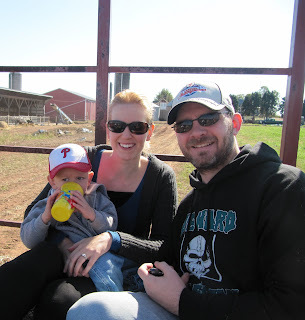 We met up with friends today and arrived at the farm when it opened at 10am. We were greeted by hay bales made to look like spiders and a big pumpkin. So cute! 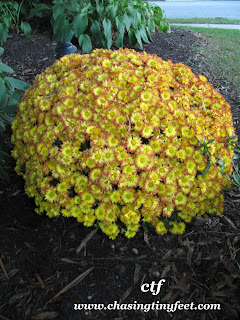 There was also displays of large mums and pumpkins around the farm. We wandered around the farm and saw chickens, cows, kittens, baby calves, and ponies. 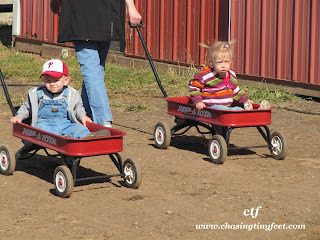 We bought tickets for the hayride, the petting zoo, and for the pony ride. 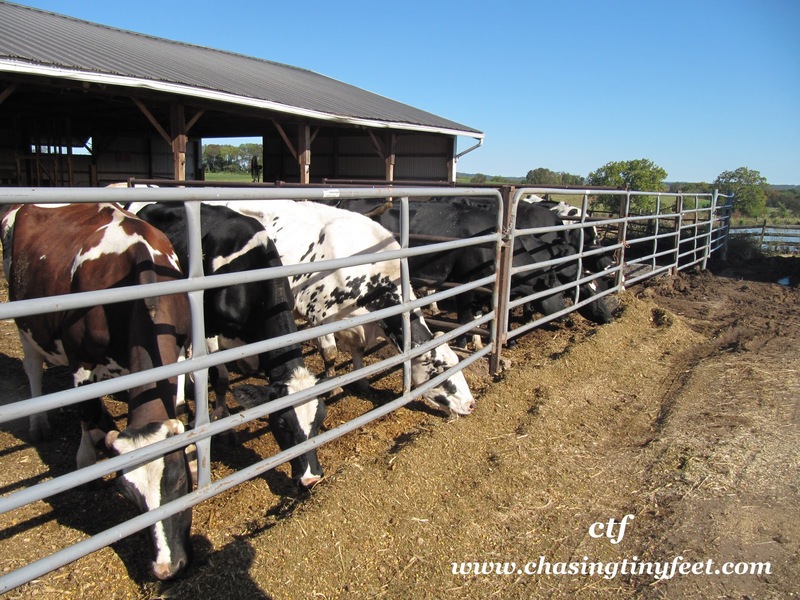 We started the day with the petting farm. In this area, there were rabbits, goats, a pig, and a donkey. There was also an area where little ones could crawl through a hay maze. Mason loved going through that with his Daddy! 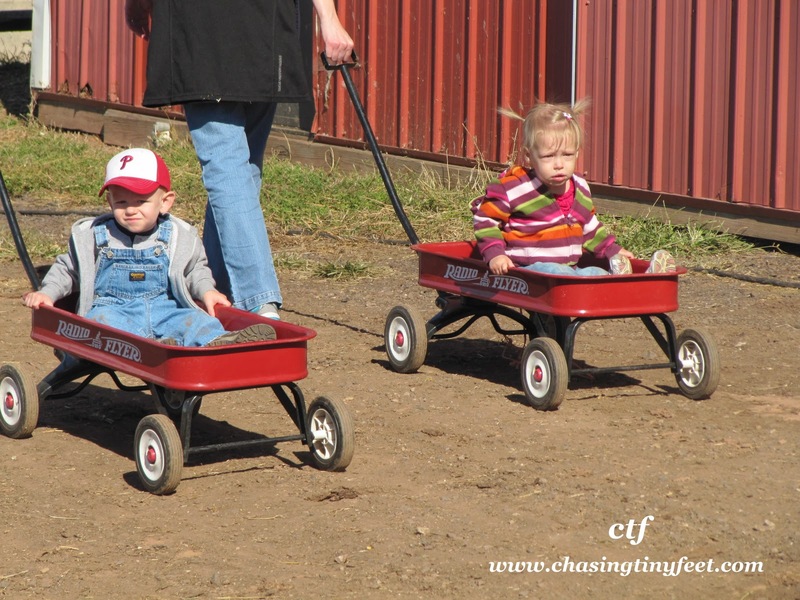 While we waited for the tractor, Mason and Kayla took a wagon ride. 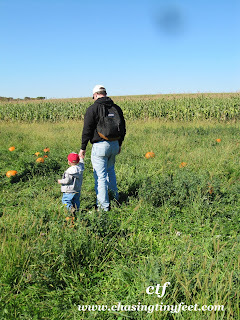 We then went on the hayride out to pick our own pumpkins. Mason and Kayla loved the tractor ride and Mason picked a pumpkin from the patch that we will take home to decorate. Last stop on our tour for the day was the pony ride. 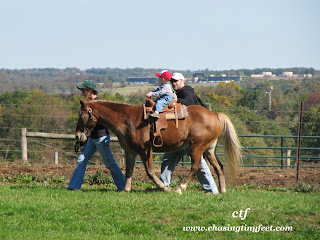 Mason rode a sweet pony named Violet. 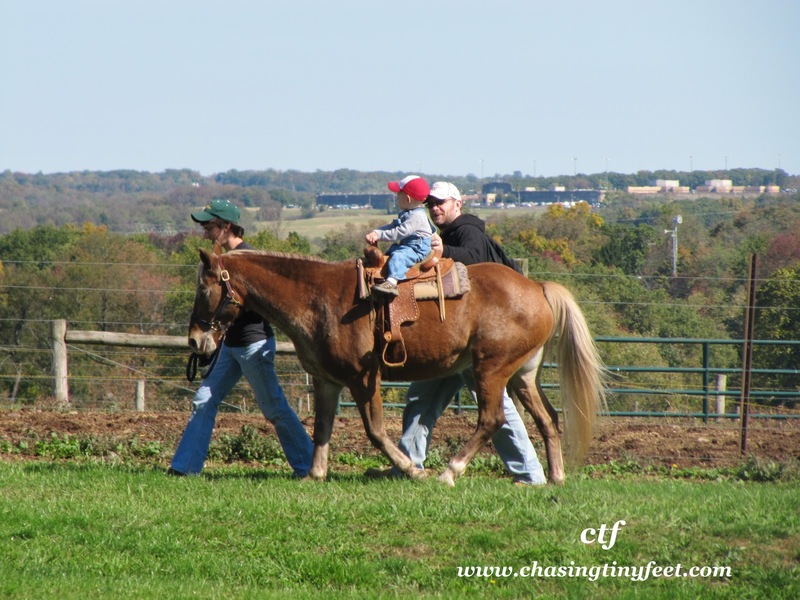 This was Mason's first pony ride and he loved it! We pretty much finished up after the hayride until I found the biggest, most beautiful, and dare I say, cheapest mums around! 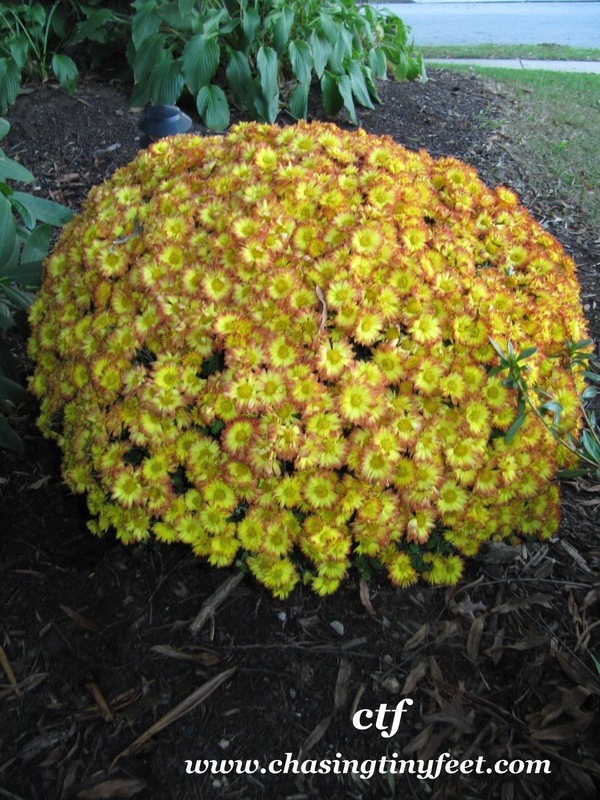 This mum was $5.00......YES, $5.00!!!! 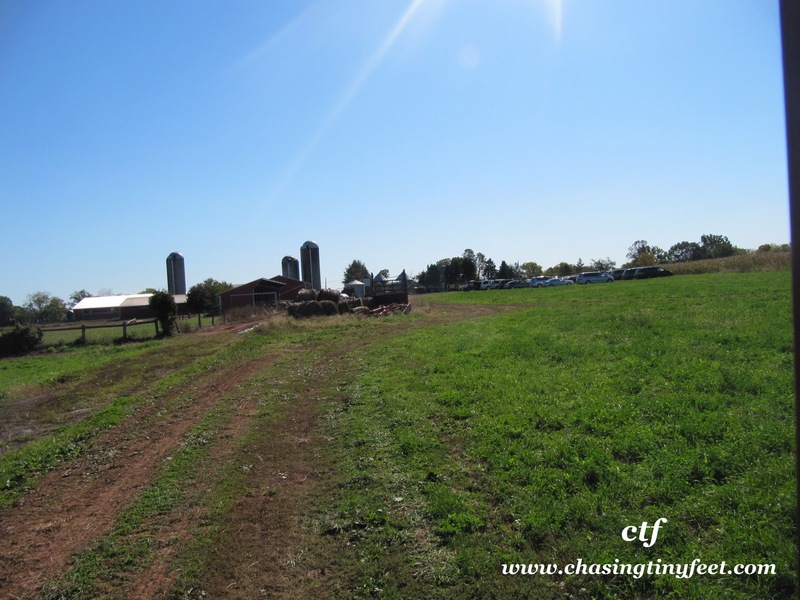 We left the farm around noon. This was a perfect way to spend 2 hours out with our little guy. He had so much fun petting the animals, picking his pumpkin, and crawling through the hay. Definitely check out this farm if you want a real farm experience!